I am interviewed about my latest fiction, The Monsoon Ghost Image at Books Can Be Deadly. Did you like crime fiction when you were growing up? Yes, I read crime novels from a young age, starting with the classics like Arthur Conan Doyle and pulps like Edgar Wallace. What was the first story in that genre that you wrote? The first story I wrote in the crime fiction novel was my first novel, The Devil’s Road to Kathmandu, published in 2005 and still in print with Crime Wave Press and in a Spanish translation. What is your favorite part of writing in this genre? I guess crime fiction, especially Noir fiction, lends itself to explore the darker side of ourselves. What do you find most difficult about writing in this genre? Finding an idea good and durable enough to invest six months into. Is there an author in this genre that you admire most? Countless authors – David Goodis, Jim Thompson, Ross McDonald are amongst my faves. 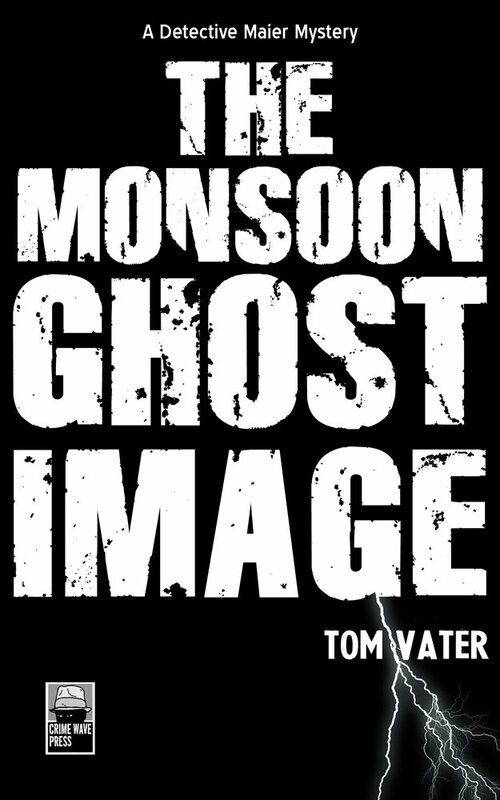 I have just published my fourth novel, The Monsoon Ghost Image, with Crime Wave Press. One of my short stories, “To Kill an Arab”, will be out in an American published anthology soon. The crime fiction market is flooded with cozies and Lee Child-type adventures. I’d like to see more mysteries anchored in the real world, warts and all.